In 1987, my family moved from Michigan to a little place in Indiana called Avon. I say "place," because at the time Avon was not even technically a town; it was just a small community with its own school system. Avon has grown and changed immensely in the past 30 years, including becoming a town 20 years ago. The growth of businesses and proximity to Indianapolis has brought more people to the area. The excellent schools have made Avon a popular choice for families. And with Avon&apos;s growth has come a wealth of things to see, do, and explore. Avon Gardens is like a little slice of paradise right here in Hendricks County. 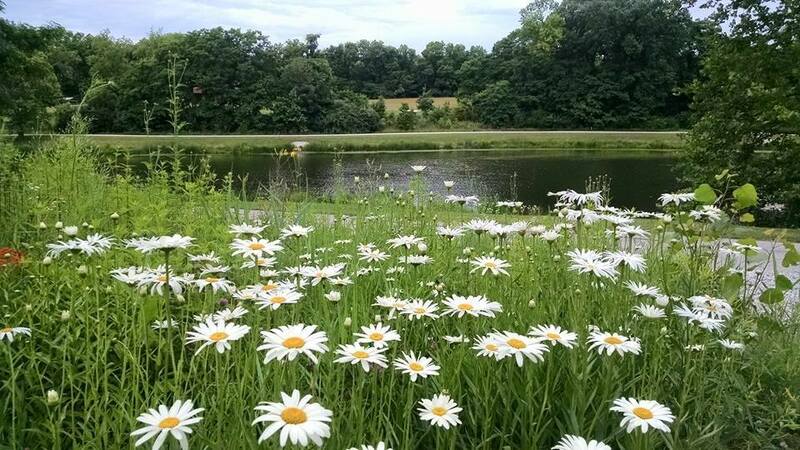 Gorgeous, and sometimes rare plants cover the landscape, and their knowledgeable tour guides can tell you more about each species and share their tips for growing beautiful plants of your own. In addition to simply enjoying the gardens, getting ideas for your backyard oasis or buying plants or other landscaping items, Avon Gardens also is a popular spot for weddings. I highly recommend a visit to Avon Gardens in the late spring/early summer when all the plants are in full bloom. Our family always enjoys a trip to the park, which is one of my personal favorites. 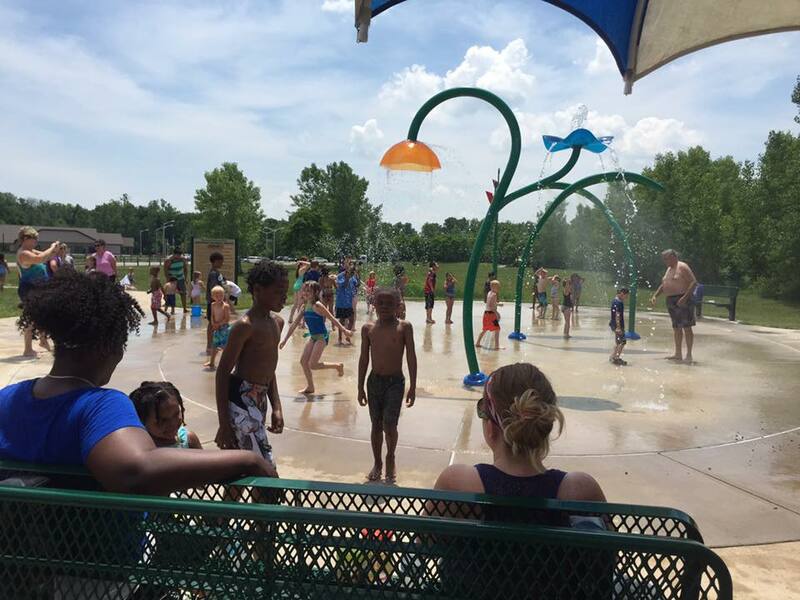 There are so many great things for kids here, like a splash pad and two playground areas. There&apos;s also a dog park for your pup, excellent walking trails in both wooded areas and prairies, basketball courts and a whole lot more. This park literally has something enjoyable for every member of your family. I love finding old and interesting things, and Avon Antiques is one of the best places to go for unique treasures. Located in a nondescript strip mall behind Charbonos (a great restaurant that nearly made my list) along Ind. 267 just north of U.S. 36, the store might be as hard to find as some of the treasures inside. But this business is well worth your time. The staff is great; oftentimes they know the personal stories behind the items in the store, and they are always incredibly helpful. If you love searching out "rusty gold," this is your kind of place. My husband and I are both craft beer fans, and I love a good glass of wine. 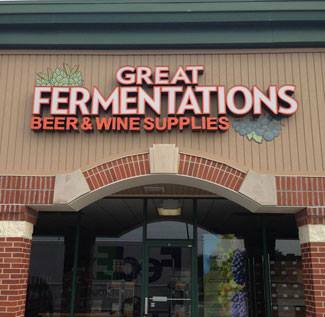 Great Fermentations is a fun departure because they don&apos;t sell you beer or wine -- they teach you how to make it yourself. They offer classes on homebrewing, and sell all the supplies you need to create your own original brew. Opa! is a newer addition to the Avon landscape, but it&apos;s a delicious one. Authentic Greek food, large portions and a beautiful atmosphere make this a great choice for lunch or dinner. You can read more about my personal experience at Opa! earlier this summer right here. Hands-down, Frost Bite is the best place to get ice cream in Avon, and maybe even Hendricks County in my opinion. A milkshake from Frost Bite is the perfect way to finish a day of fun. But this eatery, which is located just south of U.S. 36 along Ind. 267, has more than just ice cream. They have a full menu for lunch or dinner that includes sandwiches and sides. Think locally owned Dairy Queen with better food and ice cream. It also has that nostalgia of walking up to the counter, though they do have a drive through as well. These are my absolute favorites, but the great thing about Avon is that it has so much to offer, with an added bonus of being close to all that our capitol city of Indianapolis has as well. It&apos;s the perfect blend of small town and big city! Be sure to check out more of what&apos;s going on in Avon by clicking here!